PaulX is proud to be a reputable provider of crane hire in Melbourne for various applications and industries. We boast a team of highly trained and experienced specialists who can be relied on to meet your specific requirements. Whether you need to transport heavy materials from one location to another or place objects in a certain location such as high surfaces, our mobile crane hire in Melbourne has you covered. Hiring a crane can save businesses a significant amount of money. Purchasing cranes can be expensive, including the cost of trained operators, storage requirements and maintenance. Jobs can be completed more quickly and efficiently, increasing the productivity and performance of your operations. Safely operating a crane requires operators with specialised skills and knowledge, which costs time and money. Hiring a crane generally includes an operator as part of the package. Cranes require large amounts of space. Hiring a crane eliminates the need to build dedicated infrastructure to support and store the crane indefinitely. At PaulX, we specialize in offering a complete range of lifting and moving solutions with a versatile fleet of cranes of varying capacity. With our advanced cranes and equipment, we have succeeded in providing services of the highest quality. With emphasize on safety and strive to offer the best-fit solution for your job. Whatever be the scale of your requirement, we have the resources and expertise to handle even the most difficult tasks with ease. Well-suited for a range of industrial lifting tasks, our mobile cranes make the ideal choice for difficult spaces to enable you to manage your lift in the most efficient way. 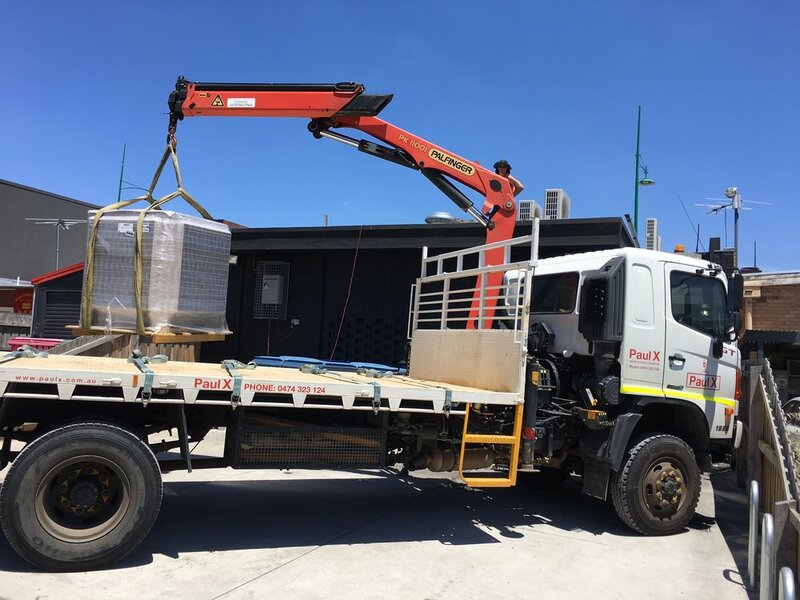 Our crane hire service is second to none and with our impressive lifting capability, we are the preferred choice in Melbourne. It is our goal to enable you to accomplish your project in a safe and affordable way. Based on your exact requirement, our team can advise you on the best solution. We want you to experience the best mobile crane hire service and take great care to extend exceptional service from start to finish. We’re confident that our crane hire in Melbourne can accommodate all your lifting and transportation requirements. Discuss your needs with our team today to learn more. 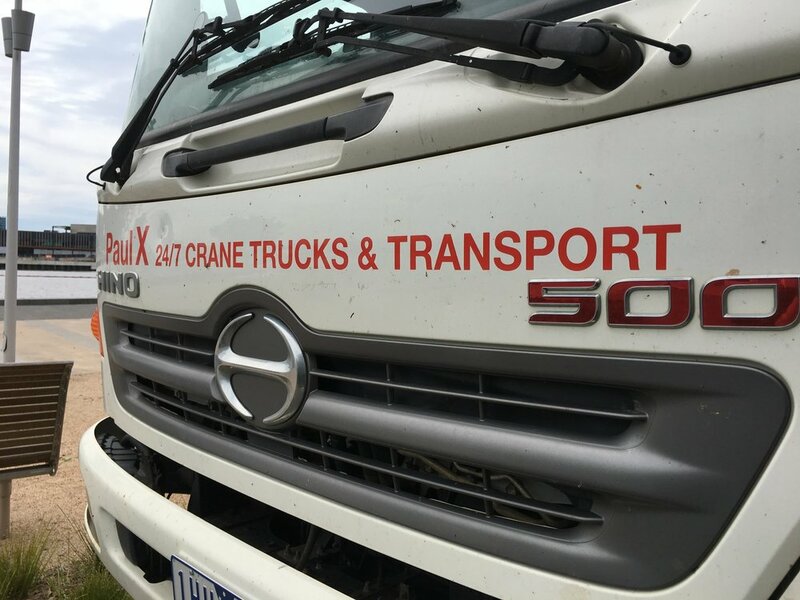 PaulX is your one-stop shop for mobile crane hire in Melbourne. Contact us today for more information or to request a free estimate. Call our specialists on 0474 323 124 or send us an email and we’ll provide a helpful response as soon as possible.